You are your best investment. It's true. No matter what you've believed in the past, a confident, radiant smile can be within reach. And if you think about it, improving your smile is an important investment, because you're doing it for yourself. 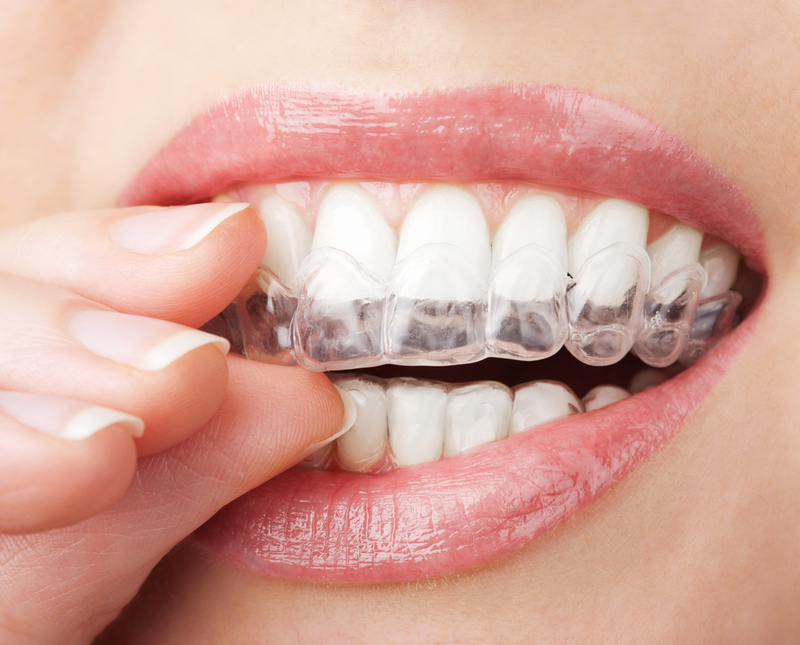 There are many factors that determine the cost of your Invisalign treatment: how extensive the issues are that you want corrected, how long your treatment plan will last, and the specific treatment details prescribed by the doctor. 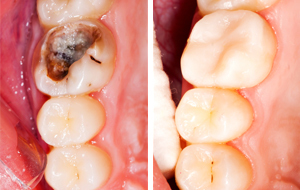 Your scheduled cleaning is the most important thing you can do other than daily brushing and flossing.